Who Should Be the Cubs 5th Starter? Dodgers Deadline: Machado Acquired, What’s Next? 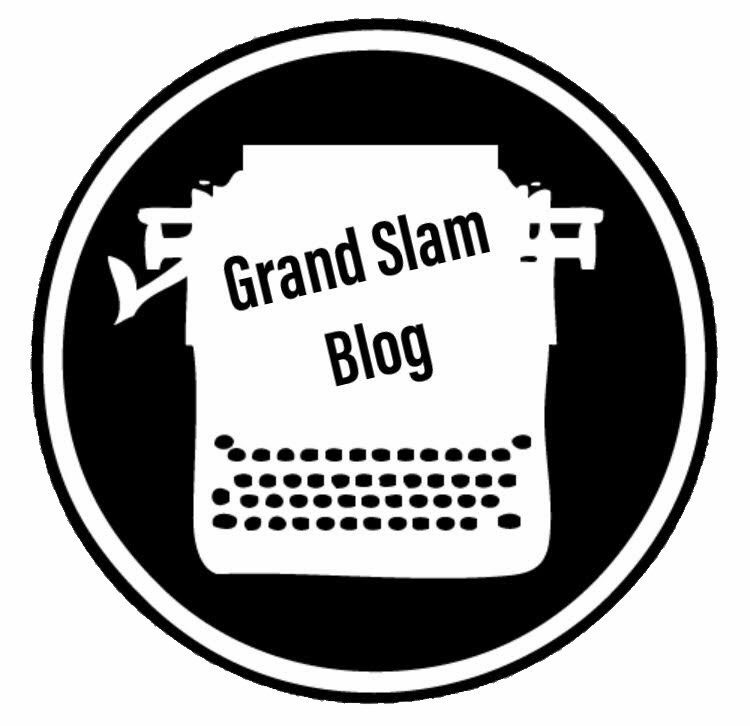 Welcome to The Grand Slam Blog! The Syracuse Chiefs’ Thought “Christmas in July Jerseys” Would Be Cool — They Weren’t. The Fight for the NL Central. What’s going on with the Cubs? The Yankees Have a Problem, What Are Their Options?